I Fitness Club: Your Personal Trainer! 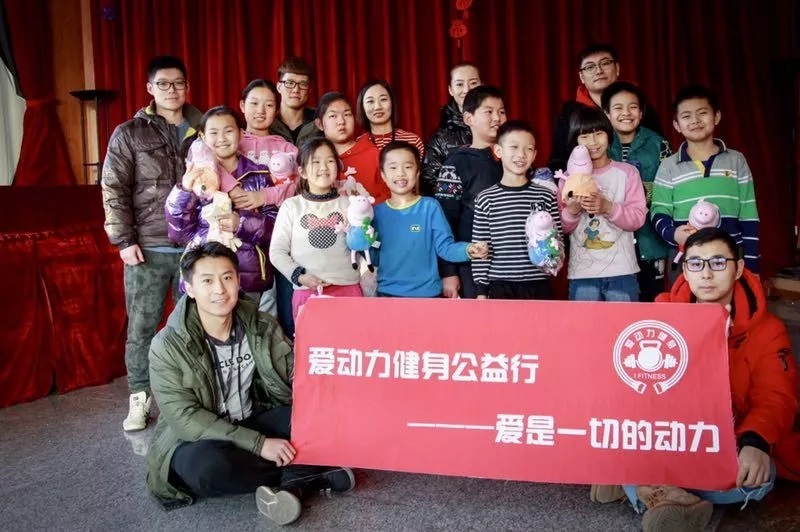 I Fitness Gym Club visited the SOS Children's Village Tianjin and interacted with the children of the village. The staff of I Fitness Gym Club extended New Year greetings to the children and donated a lot of materials needed for life and study. 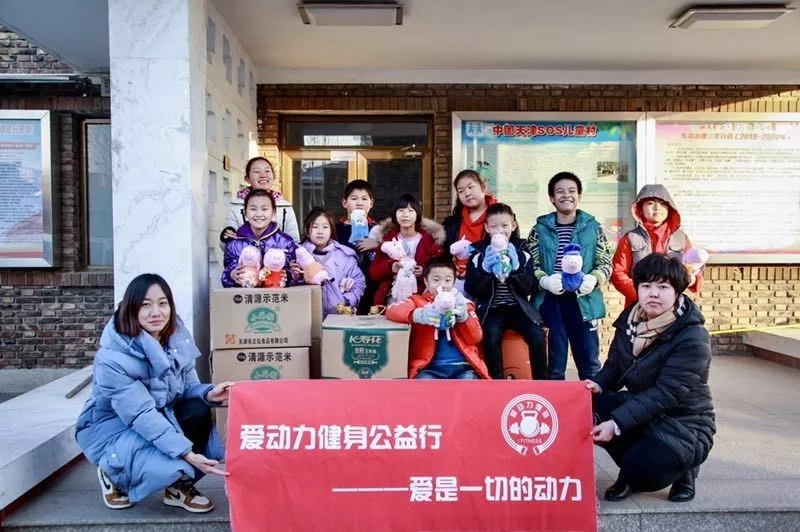 SOS Children's Village Tianjin provides different kinds of assistance to the local population: support to vulnerable families and children in crisis situations, day-care for pre-schoolers, and loving homes for children and young people who have lost parental care. Their organisation works closely with families in the neighbourhood so that they can stay together. In collaboration with local agencies they ensure that children have access to essential educational, health and nutritional services.